There’s a sense of joy in making a Halloween costume for your child… not to mention the pride you feel when you see them wear it. 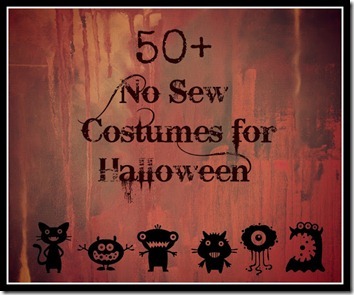 The site No Twiddle Twaddle has links to 50+ easy to make Halloween costumes for kids that you don’t have to sew! 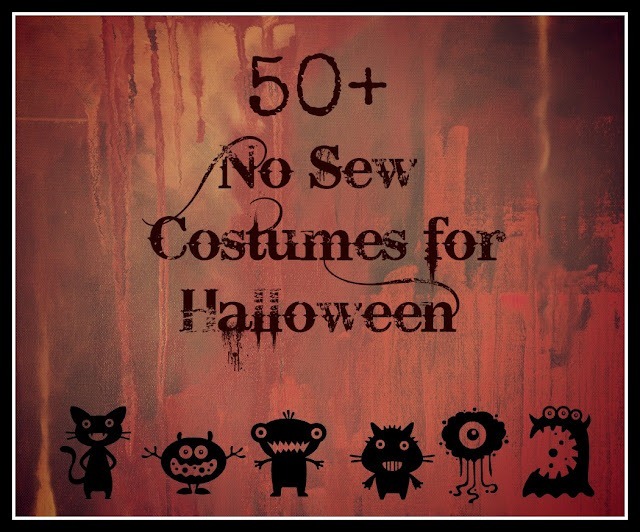 This article was posted on Thursday, September 27th, 2012 at 9:29 am	and is filed under Arts and Crafts, Countries & Cultures, England, France, Halloween, Halloween Costumes, Holidays Around the World, United Kingdom, USA. You can follow any responses to this entry through the RSS 2.0 feed. You can leave a response, or trackback from your own site. 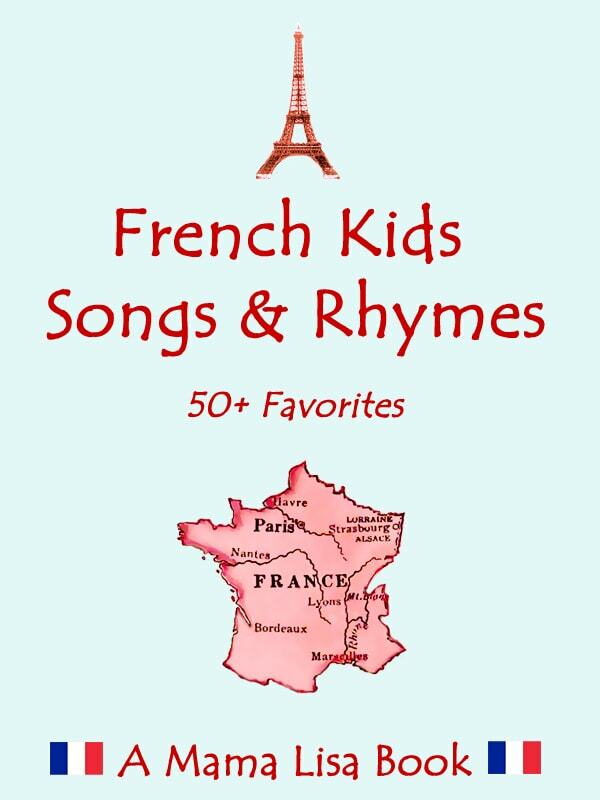 Thanks so much for mentioning my list! Looks like you have a ton of wonderful resources here! You’re welcome Bethany and thanks for your kind words!